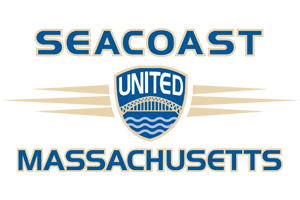 Seacoast United Massachusetts will host a US Soccer Development Academy Identification Session for players interested in potentially joining the SUSC DA program for the 2019/20 season. Sessions will take place on Saturday, May 11th, 2019. While there is no cost to attend, SUSC does ask that all interested players please register online by clicking here to help us plan for appropriate field space at each session. SUSC MA will hold an informational night prior to the ID dates. All interested players and parents are welcome to attend. The location for both events is TBA and will be announced by Monday, April 15th.